difficulty they encountered in recharging their prepaid meters for more energy credit units. Mr Godwin Idemudia, the General Manager, Corporate Communications Unit of the company, made the apology in a statement in Lagos. 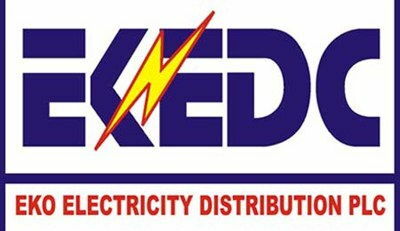 EKEDC had on Monday said that consumers with prepaid meters might not be able to recharge their meters for more energy credit units for some time. He explained that the hitches encountered in the Disco’s network made it difficult for consumers to recharge their energy cards. According to him however, the network is now back and consumers can now start recharging their meters through the company’s various payment channels.